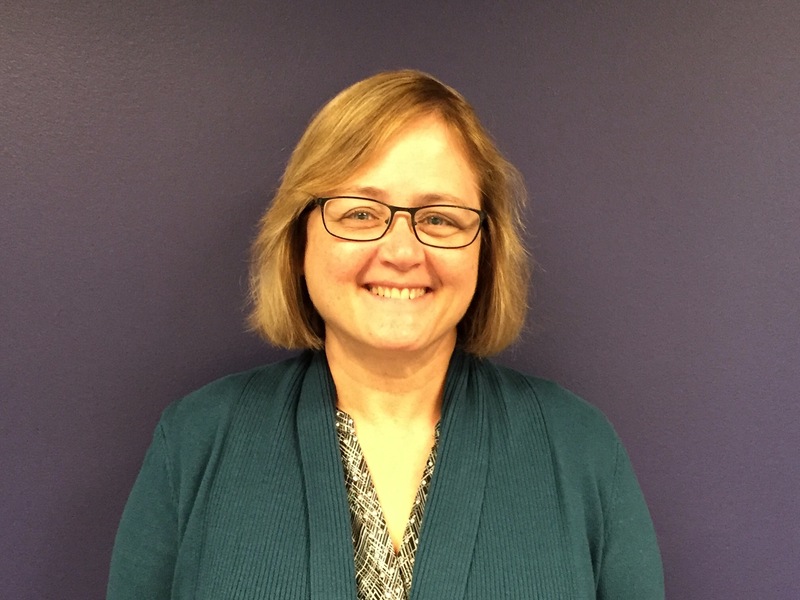 Eileen Furlong is a Principal and Senior Risk Assessor at Goldman Environmental Consultants, Inc. Eileen has been with GEC for over 20 years and has over 30 years of experience in the environmental consulting field. Eileen has extensive experience characterizing human health risks from multi-media contaminants at hazardous waste disposal sites. She also has extensive experience conducting health assessments (environmental fate, human exposure, and toxicology) for federal Superfund sites. Eileen strategizes, directs and conducts projects involved in site assessment activities, fate and transport modeling, risk characterizations, and scopes of work, relative to MCP and MGL Chapter 21E. Previously with the Massachusetts Department of Public Health she conducted health assessments for Superfund sites per a cooperative agreement with the Agency for Toxic Substances and Disease Registry. Eileen has a B.S. in Marine Biology from the Southeastern Massachusetts University and an M.S. in Limnology Option, Department of Fisheries and Wildlife from the Michigan State University.